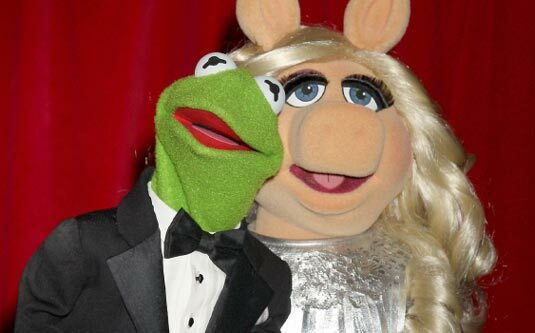 Kermit the Frog and Miss Piggy will present at the 84th Academy Awards as well! Which is a great news, but we’re still a little bit disappointed by the fact that there won’t be a performance of The Muppets nominated song, Man or Muppet. 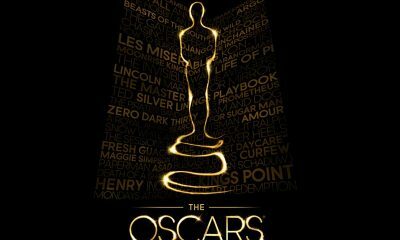 On the other hand, we definitely hope it will receive an Oscar for Best Song. 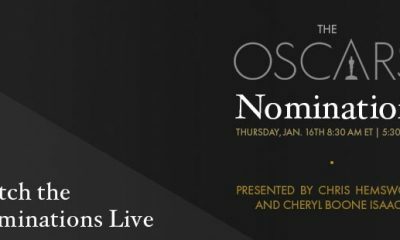 So, Kermit the Frog and Miss Piggy join a stellar list of previously announced Oscar presenters, including Halle Berry, Rose Byrne, Bradley Cooper, Tom Cruise, Penelope Cruz, Cameron Diaz, Tom Hanks, Angelina Jolie, Milla Jovovich, Ellie Kemper, Jennifer Lopez, Melissa McCarthy, Wendy McLendon-Covey, Chris Rock, Maya Rudolph, Ben Stiller, Emma Stone and Kristen Wiig. 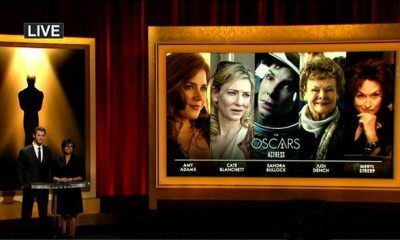 At the end, don’t forget that Academy Awards for outstanding film achievements of 2011 will be presented on Sunday, February 26, at the Kodak Theatre at Hollywood & Highland Center, and televised live by the ABC Television Network.